THE Toowoomba Stock and Rural Crime Squad is investigating the circumstances surrounding why a trailer full of camels was left by the roadside in searing heat at the weekend. Police were swamped with calls from concerned residents who noticed the trailer parked at a truck stop at Charlton shortly after 11am on Saturday. A police spokeswoman said the truck transporting the camels was required to leave them behind to comply with transport regulations. 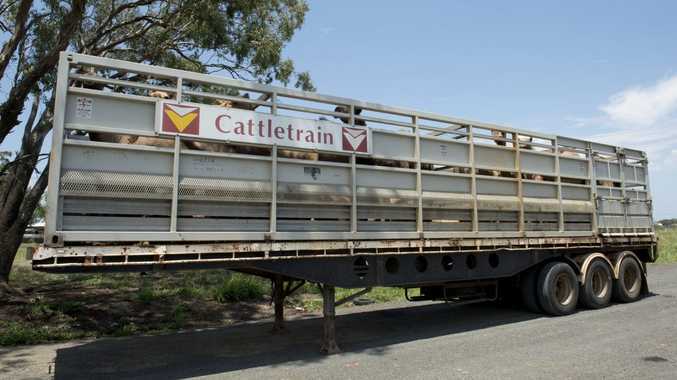 "A triple road train was transporting camels from Alice Springs in the Northern Territory via Longreach to a destination north of Brisbane," she said. 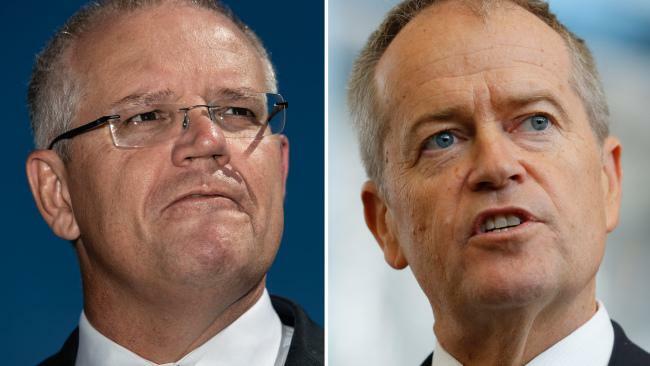 "However, nothing over the size of a B-double is allowed down the Range and into Brisbane. "As a result the company decided to leave the third trailer behind to collect it later in the day." She said the death of one camel found on the trailer was not a result of heat stress.